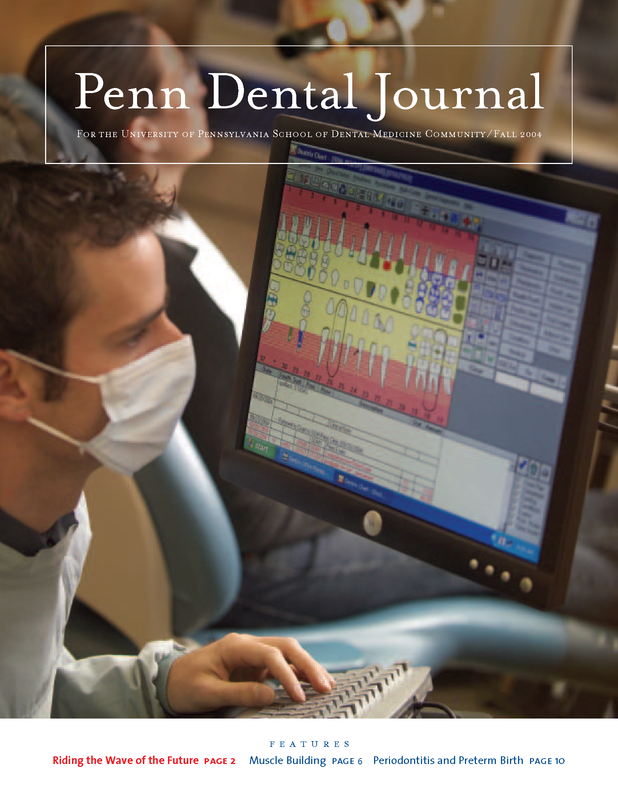 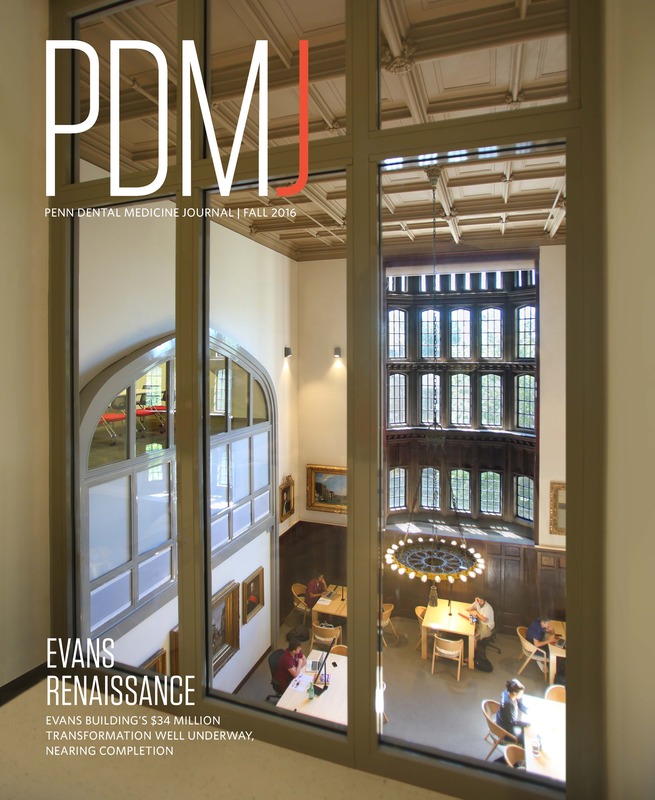 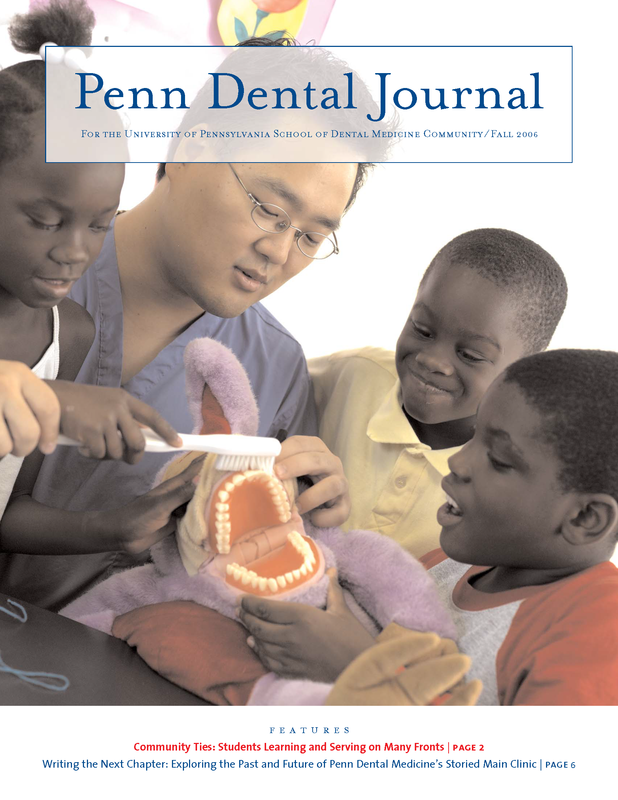 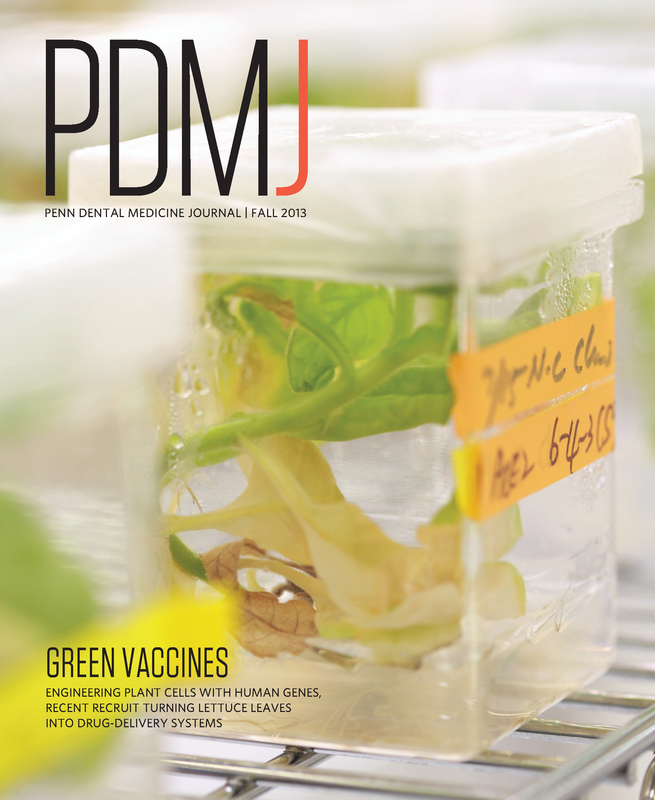 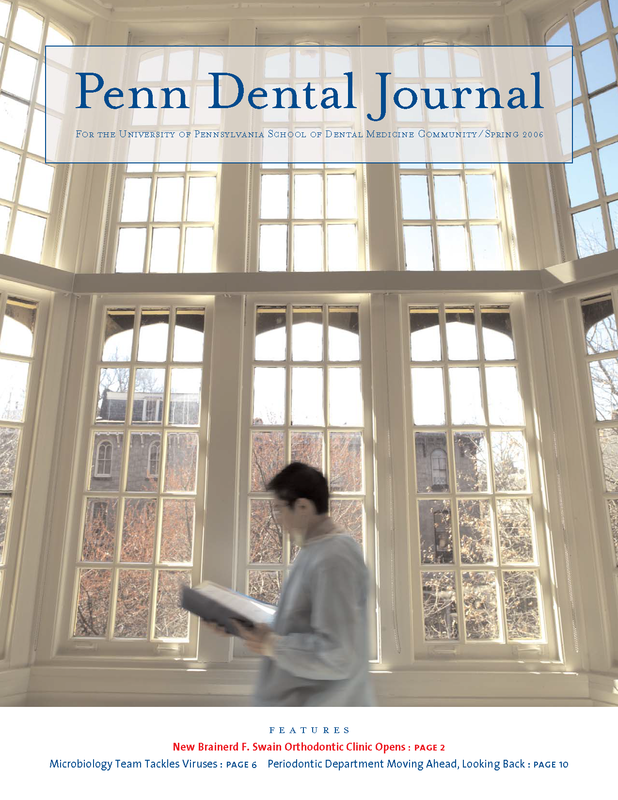 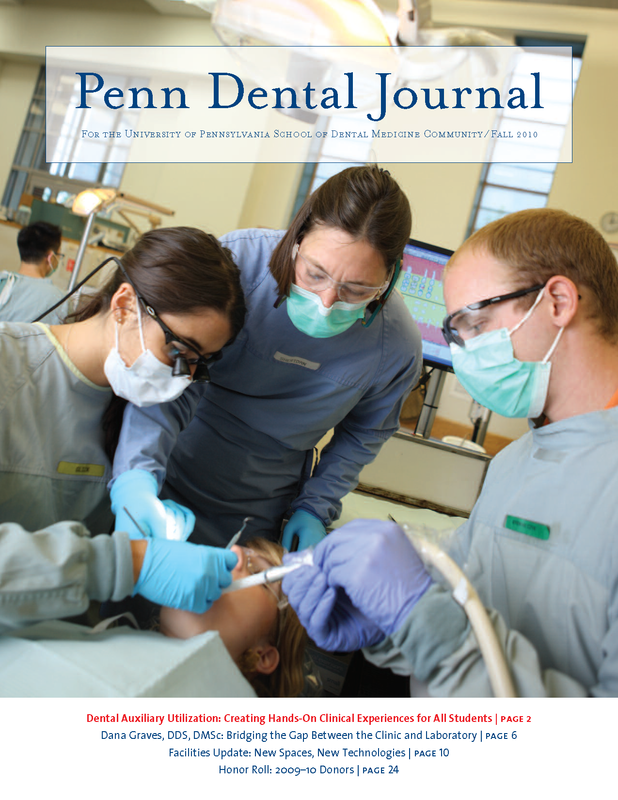 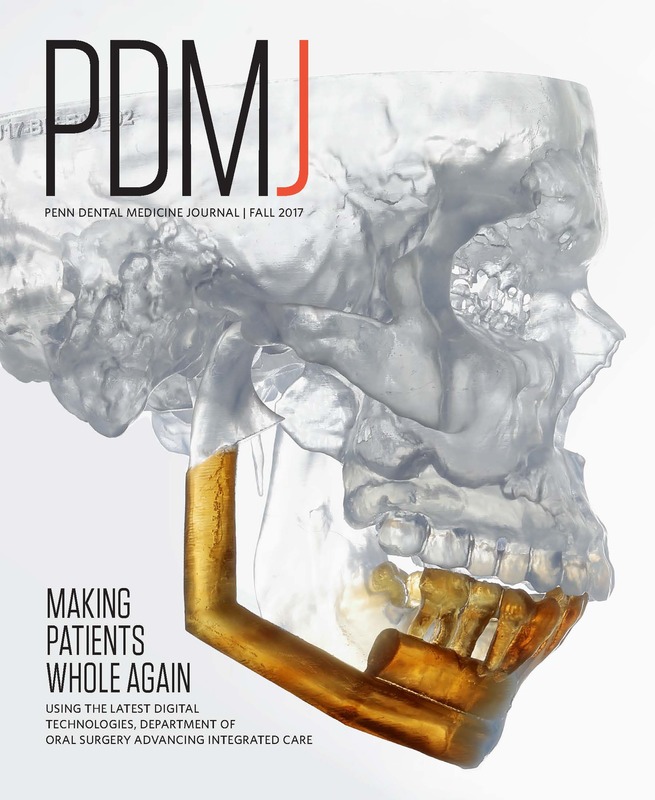 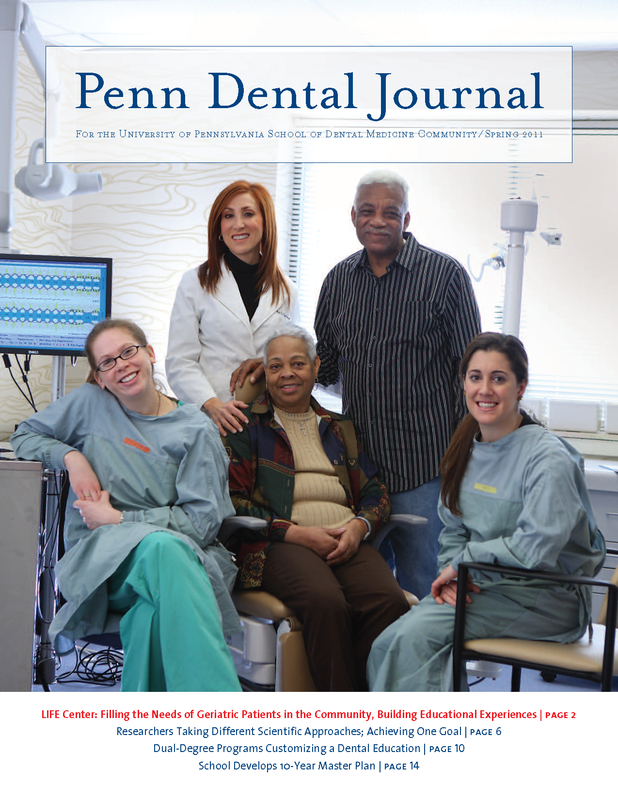 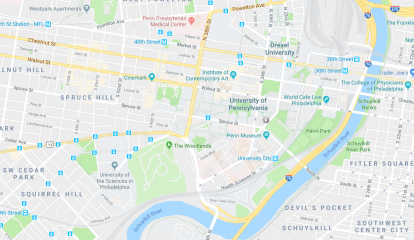 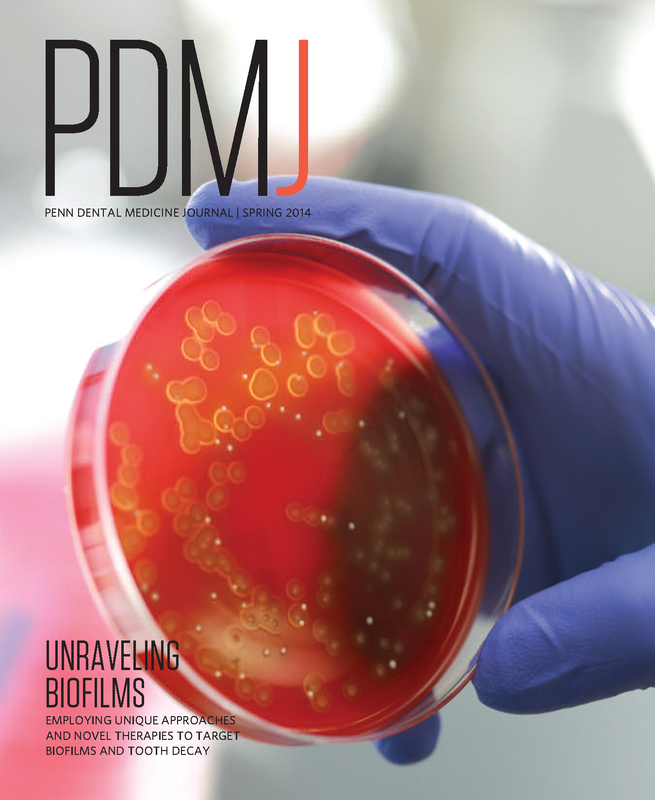 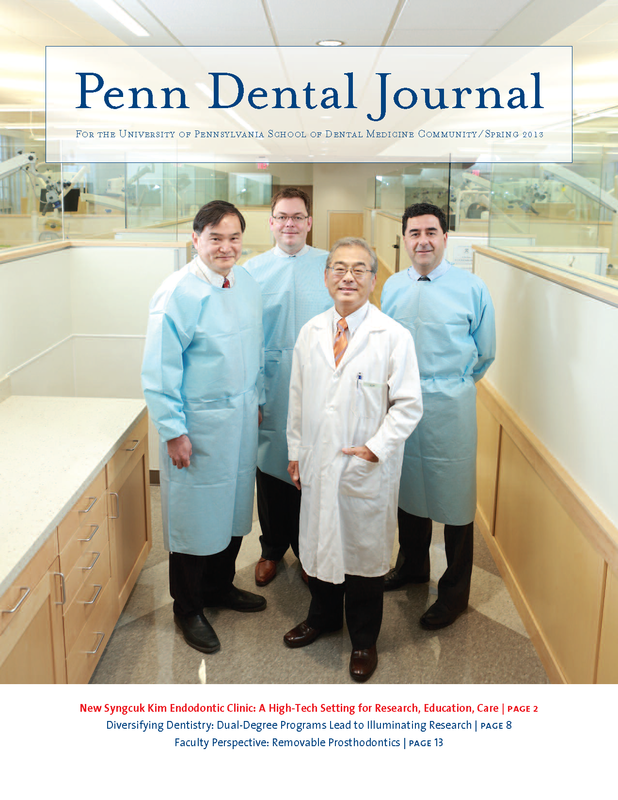 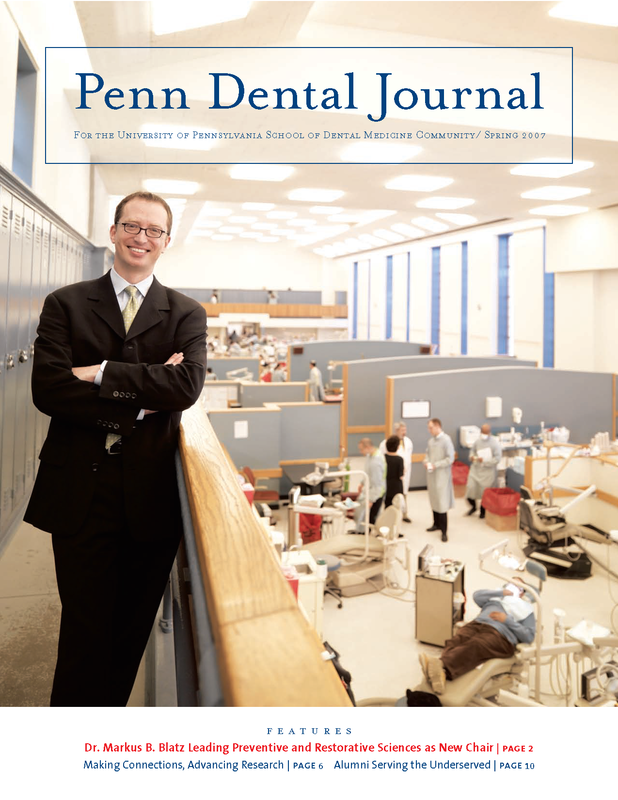 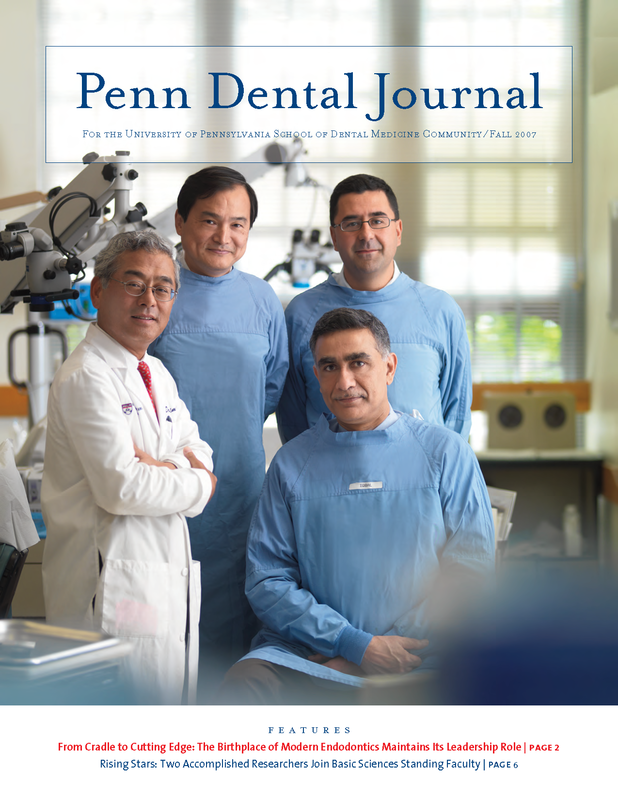 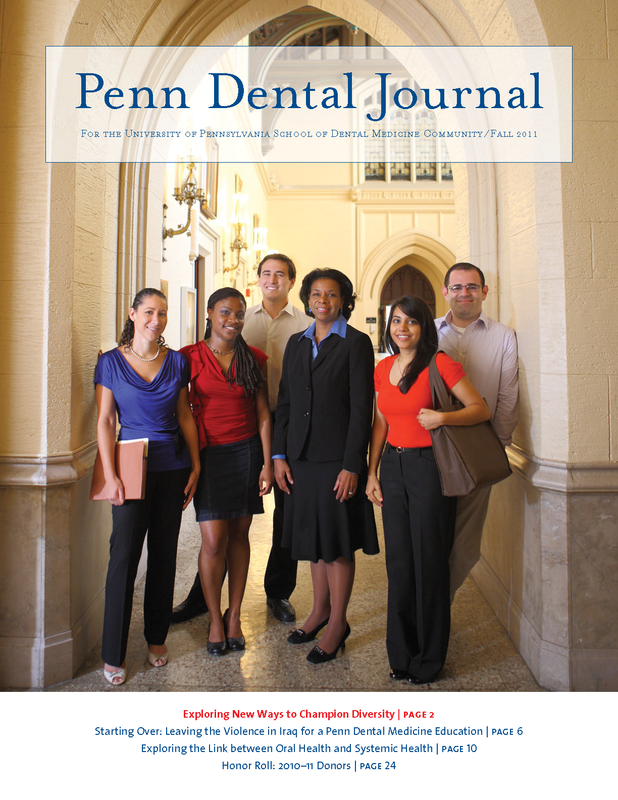 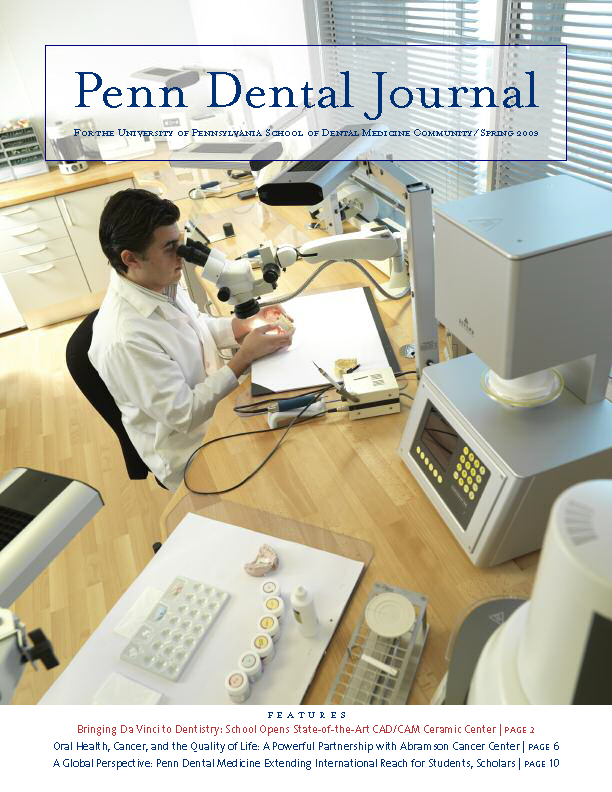 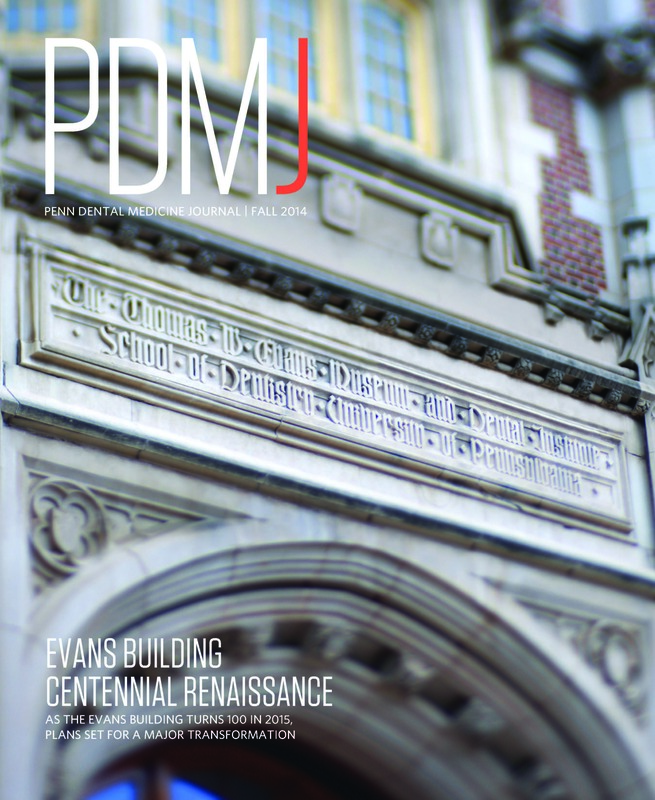 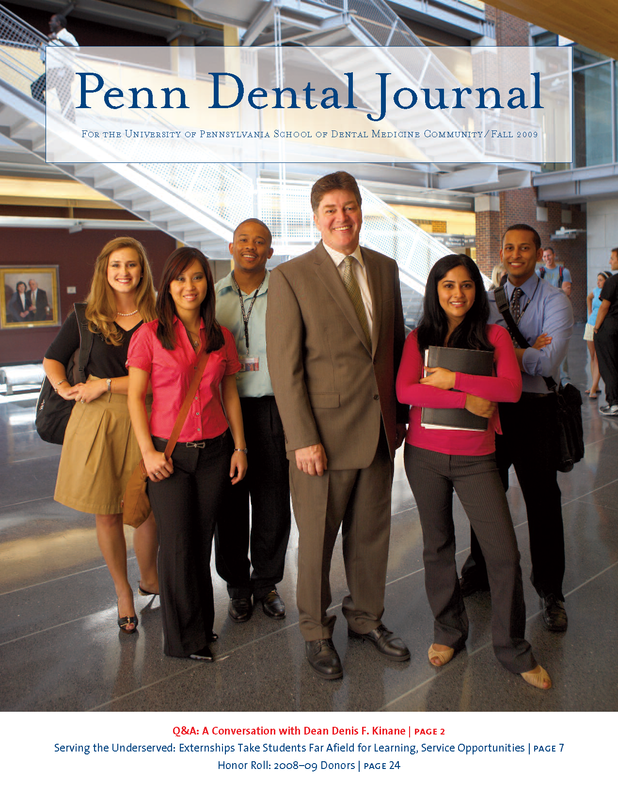 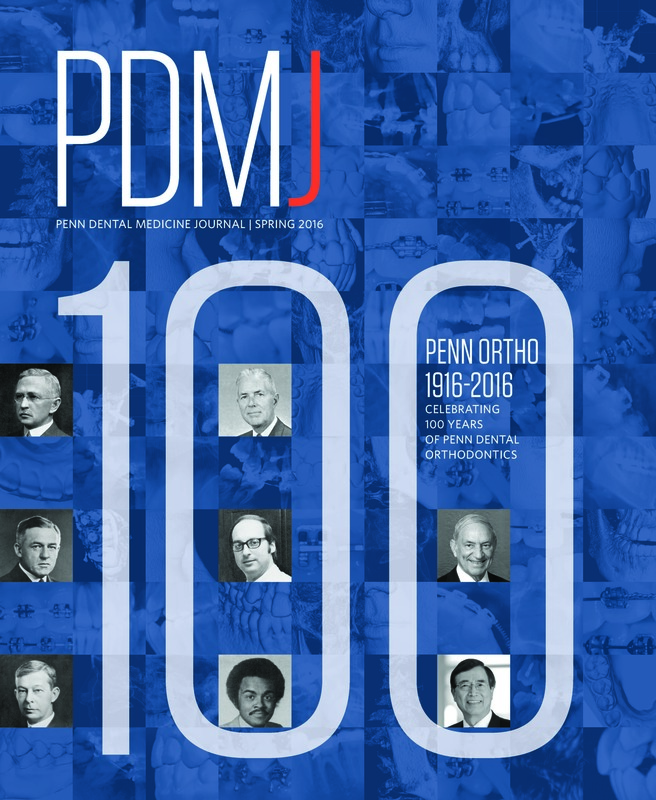 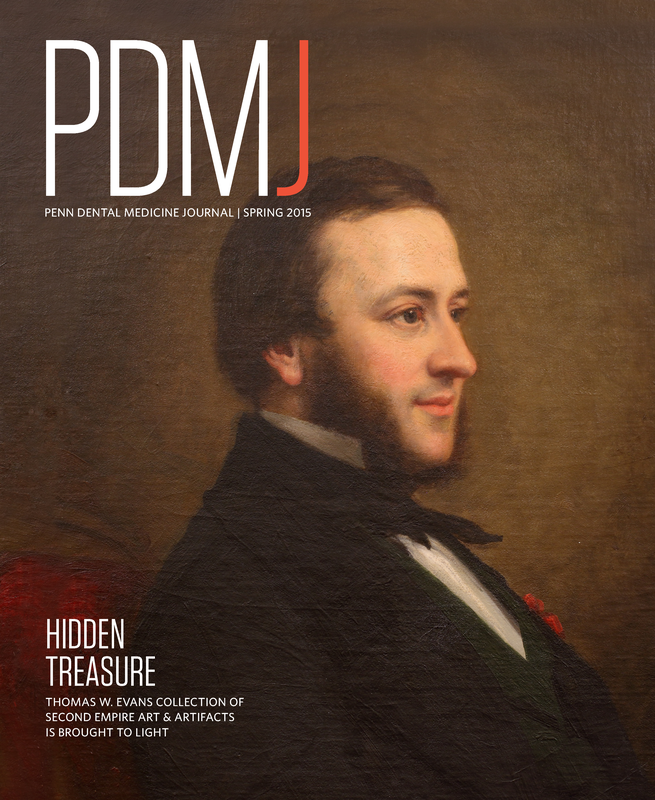 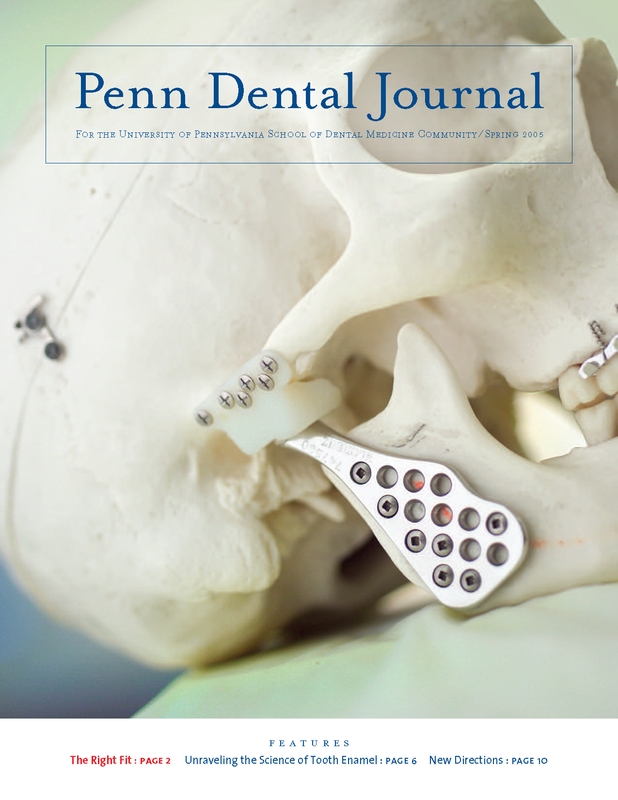 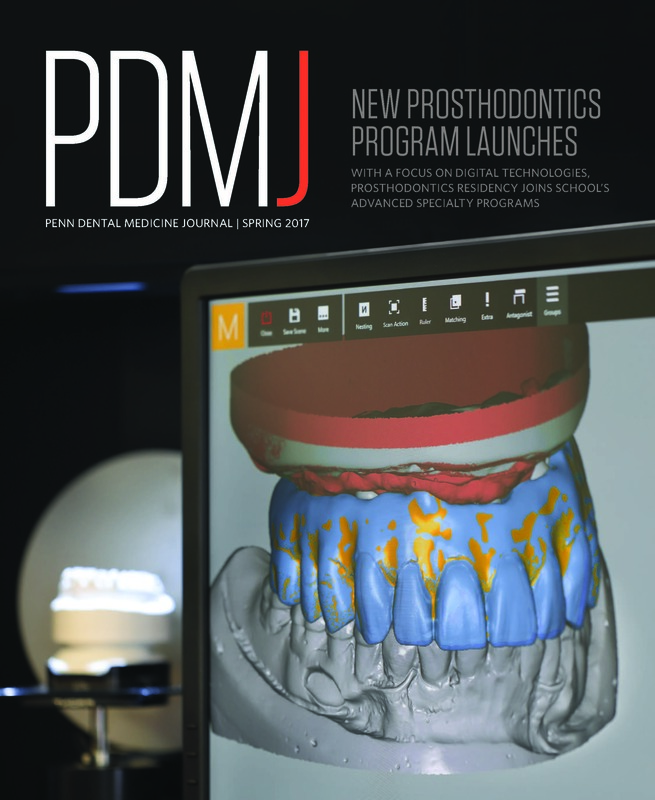 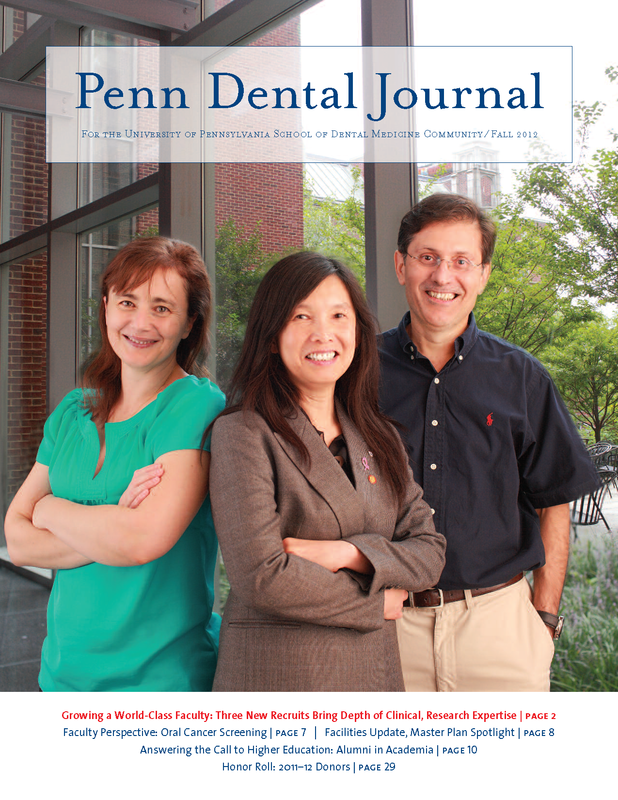 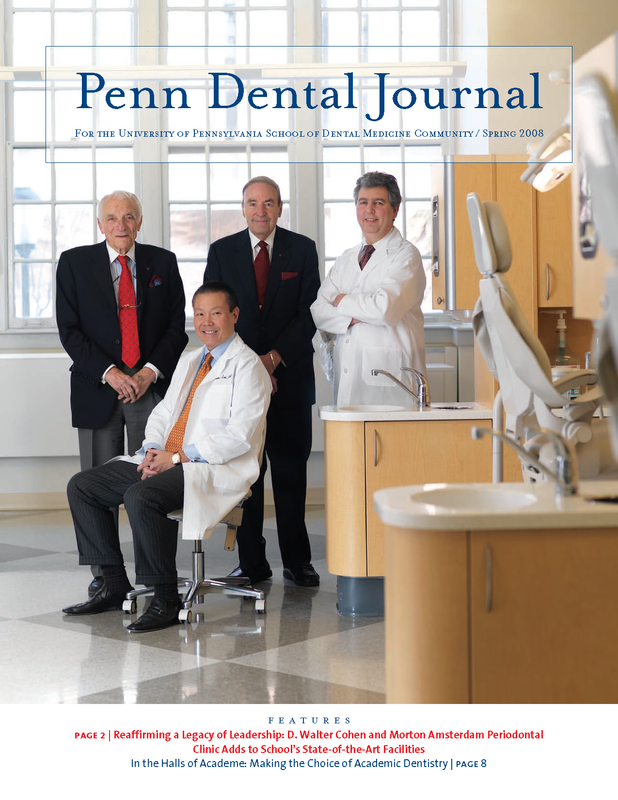 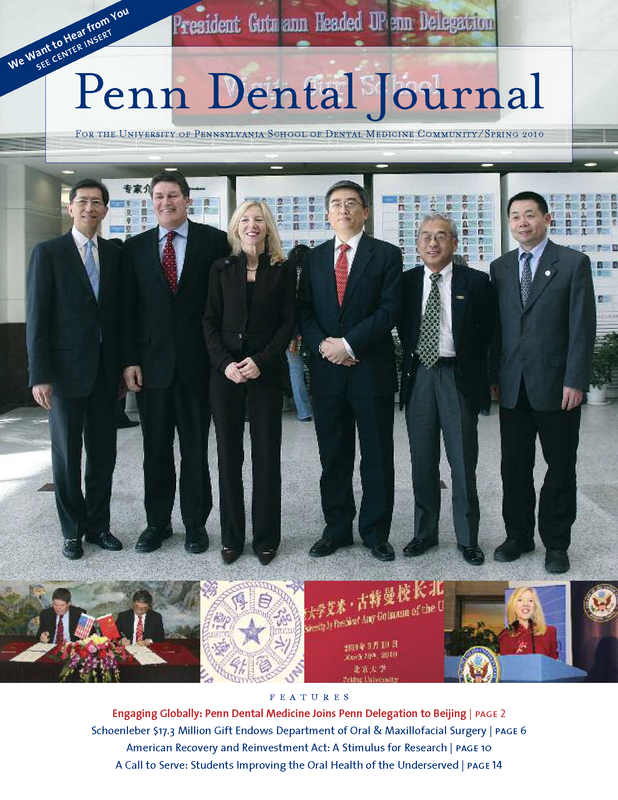 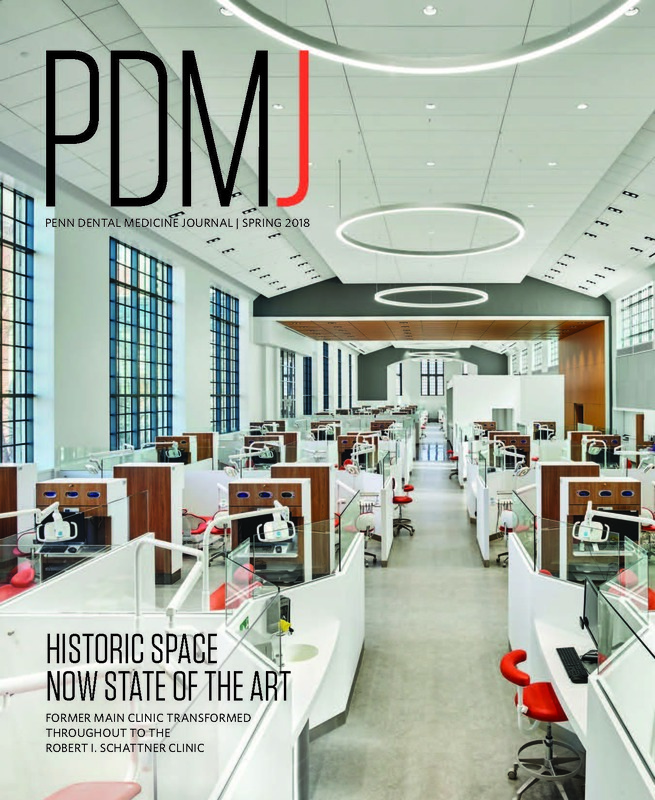 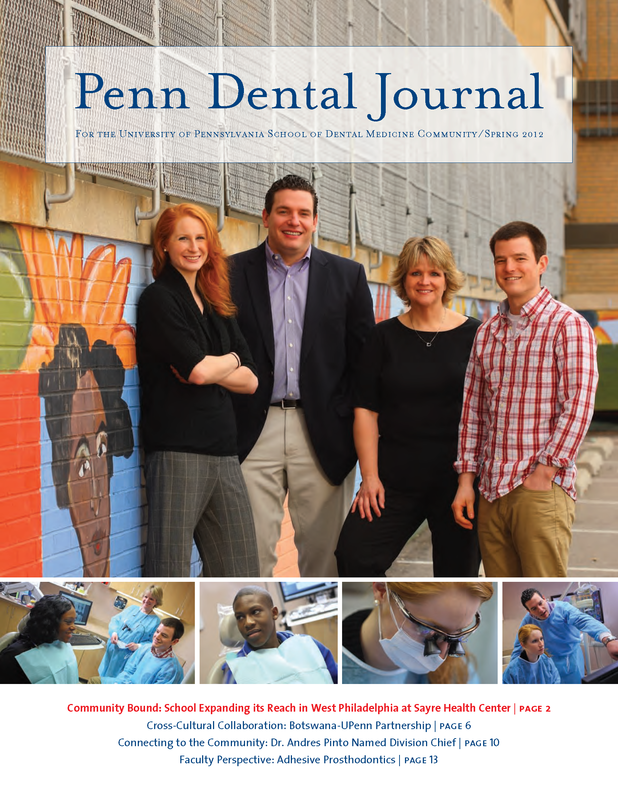 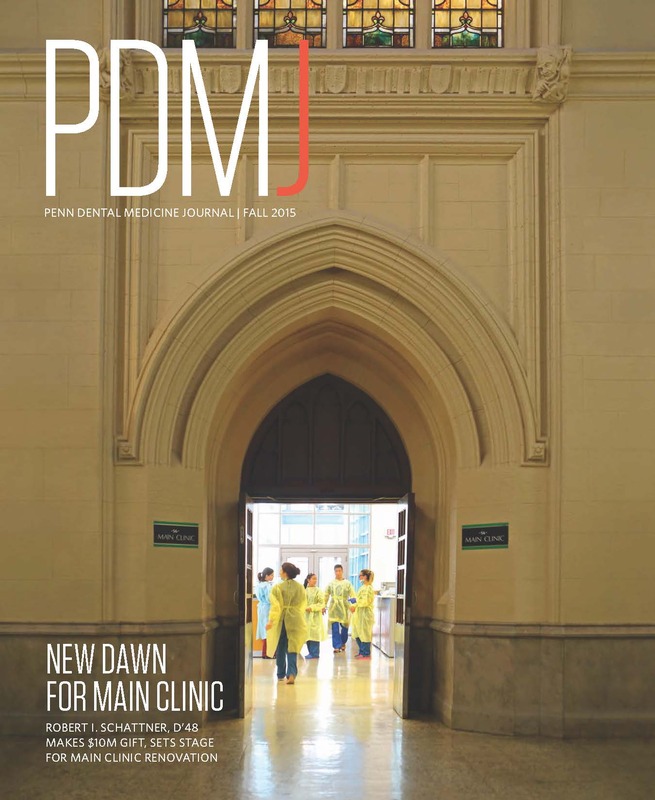 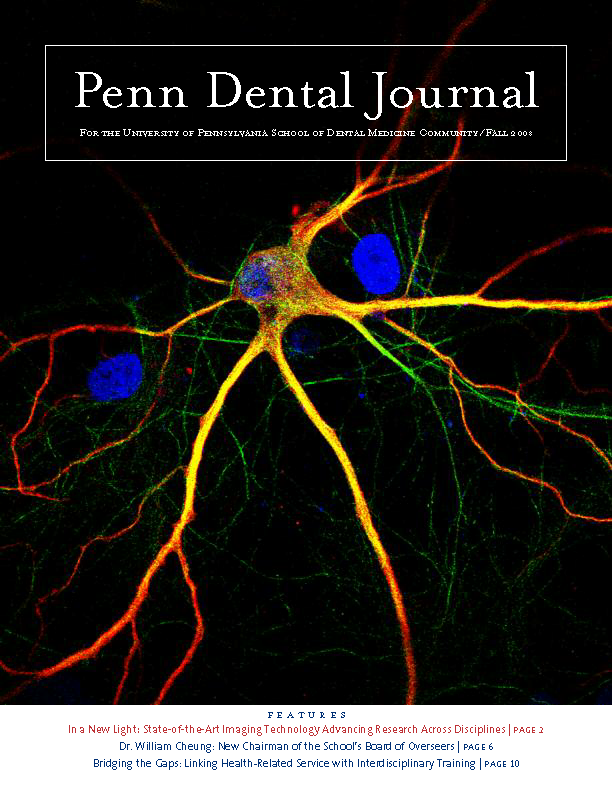 The Penn Dental Medicine Journal is designed to keep alumni and friends up-to-date with what is happening at the school. 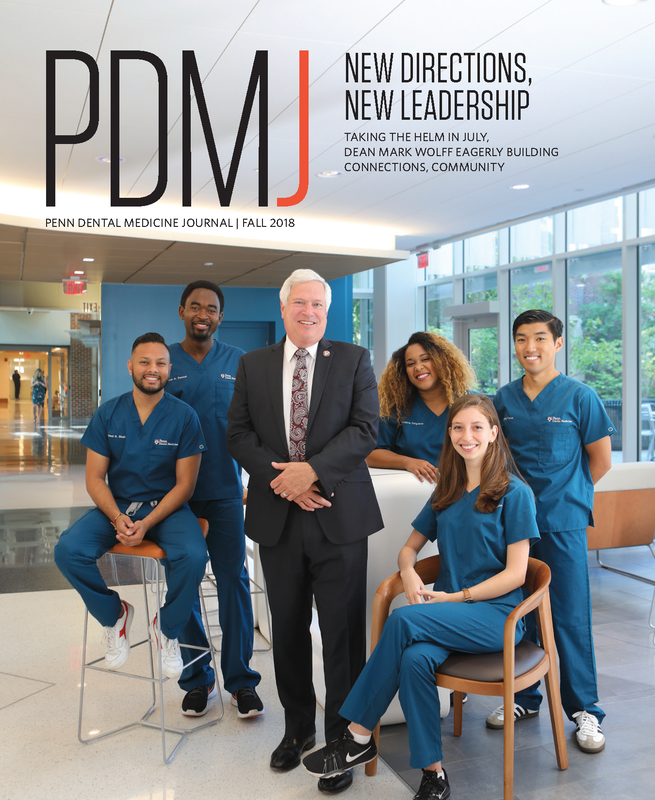 Published twice a year, it features stories on academic and clinical programs, the school’s basic and clinical sciences research, and alumni news and activities. 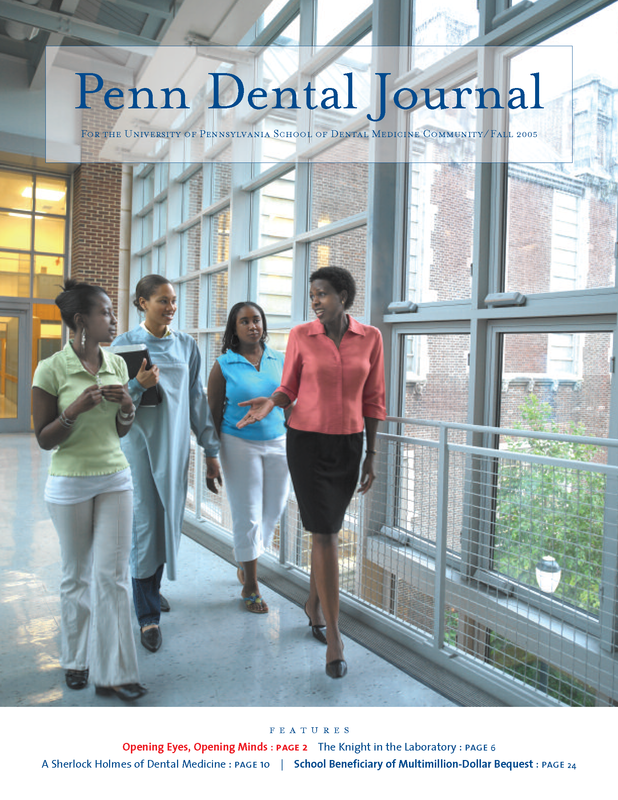 Shared your news with fellow alumni — submit a Class Note.